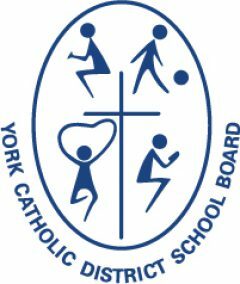 In a joint initiative with the Learning Disability Association of York Region (LDAYR), York Catholic District School Board’s Student Services Department conducted an anonymous survey of students with a Learning Disability in Grades 4 to 12 in the spring of 2018. The survey explored how students perceive and understand their learning profile, the accommodations that are necessary for their optimal success and the barriers which they believe affect their learning. This survey is part of a larger initiative within YCDSB that aims to raise awareness of Learning Disabilities in order to facilitate better supports for our students.